Jeff Judson, the former president of the Texas Public Policy Foundation, announced Friday he is launching a challenge to unseat House Speaker Joe Straus. 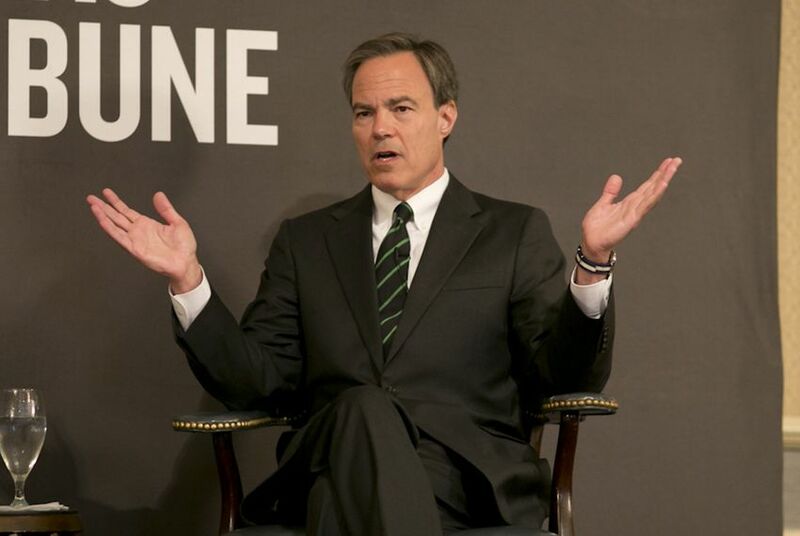 Editor's Note: This story has been updated with comment from House Speaker Joe Straus. Jeff Judson, the former president of the Texas Public Policy Foundation, announced Friday he is launching a long-shot challenge to unseat House Speaker Joe Straus, a perennial target of conservative activists. "This was not an easy decision because I know what it is going to take to win," Judson wrote to the State Republican Executive Committee, citing Straus' $8 million war chest. "But I am confident that I can win, and have received a tremendous amount of encouragement from people within the district and across Texas. I intend to raise whatever funds are necessary, and am confident I can do so." Judson faces a steep climb against Straus, a San Antonio Republican who has already declared his intention to run for speaker again. Despite complaints from some in his party that he is insufficiently conservative, Straus has previously cruised to victory in GOP primaries for House District 121 in Bexar County. Before leading TPPF, a conservative think tank based in Austin, Judson worked in President George H. W. Bush's administration and on Capitol Hill for the late Sen. John Tower as well as Reps. Tom Loeffler and Tom DeLay. His bid was first reported by the Quorum Report.